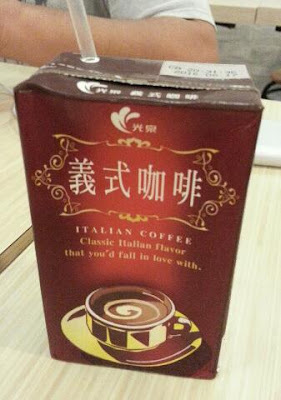 when comes to Italian coffee, my expectation goes to cappuccino and expresso, but to my opinion, this packet of coffee is too mild for a coffee drinker.. But I like the packaging and it is convenient to bring along anywhere you go to enjoy a light coffee at anytime. Disclaimer : No monetary reward of any kind to review this product, it is purely my own opinions after tasting the product personally. 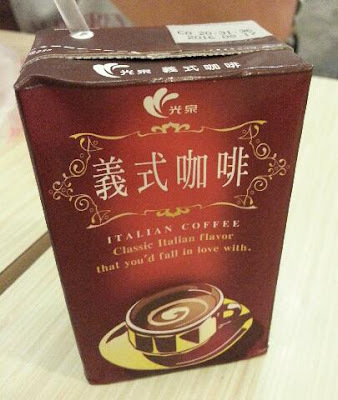 Do you drink this coffee hot, cold or at room temperature? Never saw this, how it taste? Like the original one ka? Nice packaging. Unfortunately I am not a coffee drinker. So it's not enough to tempt you away from your true love!